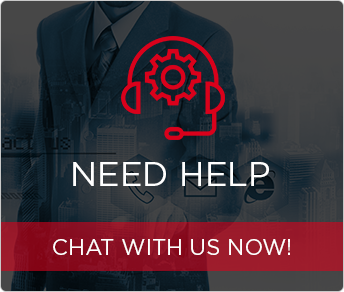 At AAFXTrading.com, superior support is just a phone, email or mouse click away – our multi-lingual Client Support Center is available to help you every step of the way! Forex Trading involves buying and/ or selling one foreign currency against another. It is a market with a daily turnover of over 4 Trillion dollars and is available for you to take advantage of 24 hours a day. When traders are going for currency trading they look at the exchange rates which mainly depends upon a lot of factors such as economic factors including inflation, industrial production and so on. Based on these factors traders can take the decision whether to buy or sell a particular currency pair. Currency trading is done and quoted based on currency pair for example EUR/USD. You can view a complete list of Currency Pairs offered by AAFXTrading.com! You can trade currencies 24 hours a day, 5 days a week, from Sunday at 22:00 GMT (when Asian markets open) until Friday at 22:00 (when U.S. markets close). For more information about FX trading conditions, please visit the Forex Trading Conditions page. AAFXTrading.com reserves the right, at its absolute discretion, to widen spreads, decrease leverage, control maximum order amounts and limit clients’ total exposure. Please go to our Terms and Conditions for full terms.